But WHAT are BB and CC creams?! An alternative to foundation or an alternative to skin care? A primer or a sunscreen? Good news for us ladies, these creams do it all! 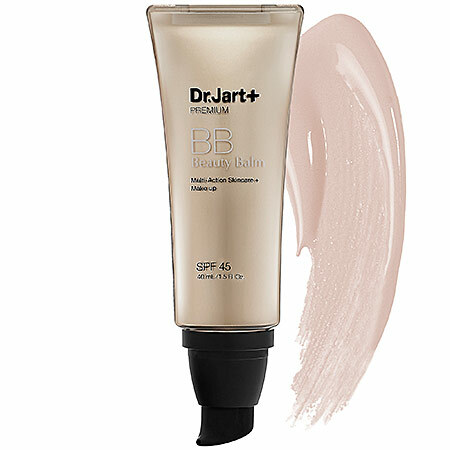 I like to think of BB creams (also referred to as Beauty Balm) as an amped up tinted moisturizer. They contain five benefits- prime, cover, moisturize, protect, and my personal favorite- skin care! Each brand brings a little something to the table. 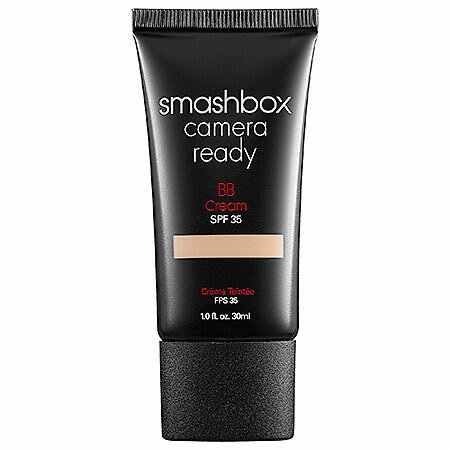 If you're oily, Smashbox has created an awesome Camera Ready BB which provides shine control as well as preliminary anti-aging. 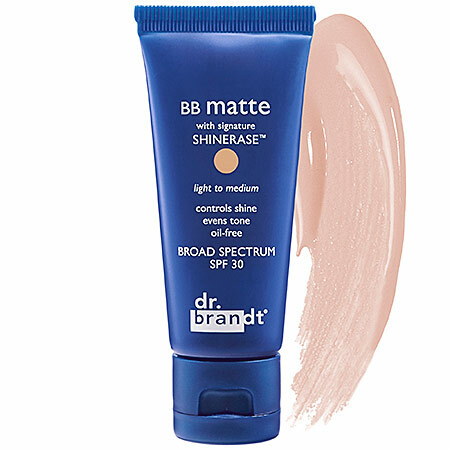 Dr. Brandt recently released his BB Matte with Signature Shinerase. Super mattifying and great for long term clarity as well as brightness for the skin! 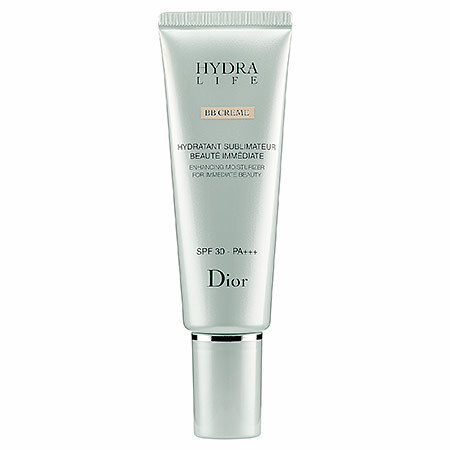 Faces seeking hydration love Dior's Hydralife BB Cream. Intensely moisturizes with plant extracts while reversing the aging process. And if you're looking for super anti aging, you should try my mom's fav- Dr. Jart Premium Beauty Balm. This fabulous product uses gold, which is a natural age erasing ingredient, to tighten and plump the skin while providing great coverage and an SPF 45+++! I chose to ditch the foundation a long time ago- I only wear BB's! I like to layer mine under a great powder. This turns up the coverage and because the powder has something to stick to, the application is smooth and flawless! You can also use a BB as a primer and skin perfecter under liquid foundation for ultimate coverage. On my days off or for trips to the gym, I'll wear the BB alone for lighter coverage and the appearance of an even tone. These little miracle workers are perfect for summer- especially if you live in the humidity like me! 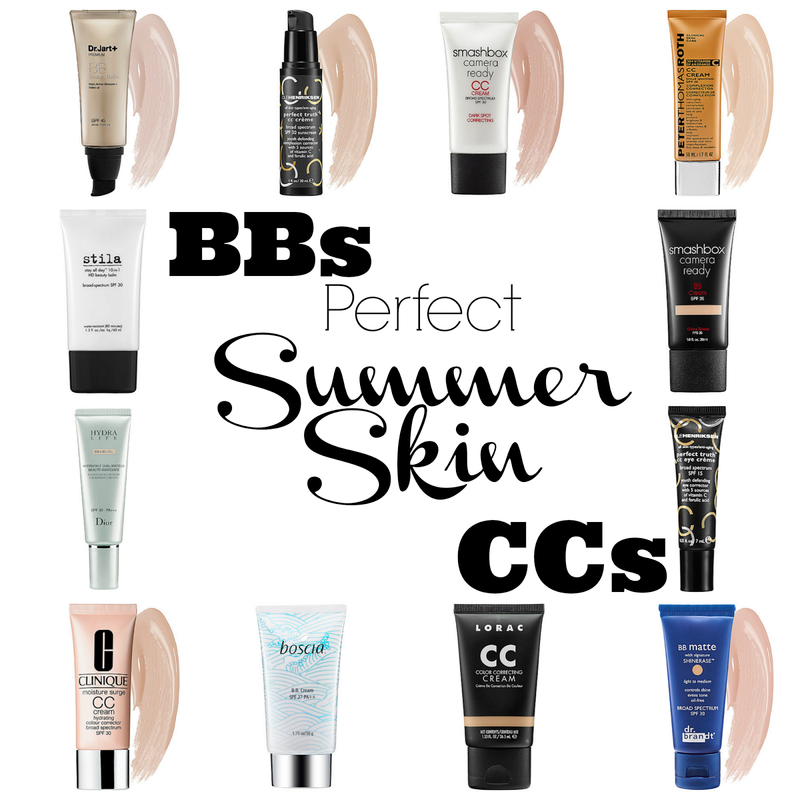 Very recently, CC's were introduced to the market after BB's dominated the complexion category. These creams are incredibly similar to Beauty Balm with two major points of difference- Color Correcting and hydration. A CC cream focuses on one skin care concern- uneven skin tone and hyper pigmentation. Instead of brands providing different skin care benefits within these products, the ingredients will differ. 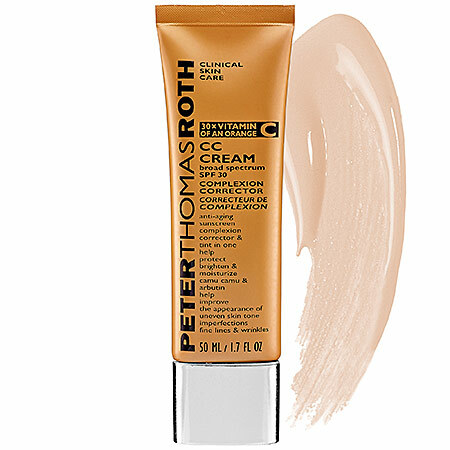 Peter Thomas Roth has created a Camu Camu CC cream which is 30x more potent than Vitamin C. Talk about bright! 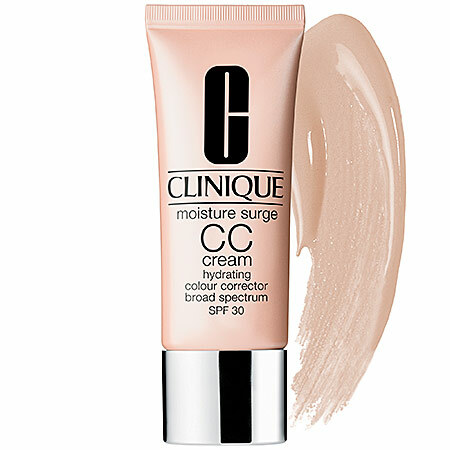 Clinique created a Moisture Surge CC so it color corrects and provides long lasting hydration- with an awesome medium coverage! 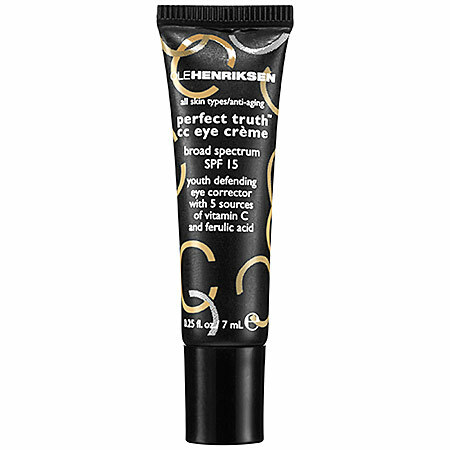 Ole Henriksen, one of my very favorite brands, just released their perfect truth CC which uses the same natural Vitamin C found in his super Truth Serum. And get this- they also released a CC for the eye! 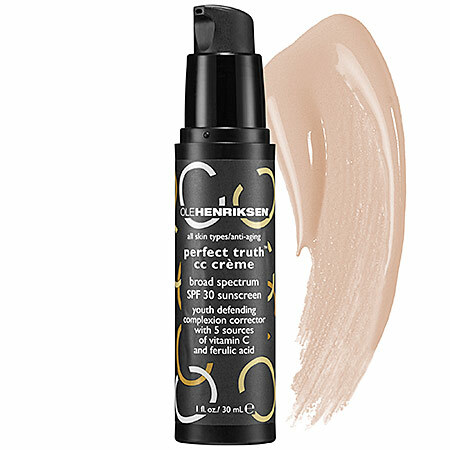 So perfect to layer under concealer for supreme and smooth coverage. If you're searching for ease in your make up routine, these creams will be perfection for you! Alone, under powder, under liquid- the options and looks are endless! An important tip to remember- although these creams provide moisture, it is still imperative to end your skin care routine with a moisturizer BEFORE applying the BB/CC. Even if you're oily, it's practically impossible to over moisturize, so layer it on and spoil your skin! Not sure which brand to try? Does your skin need a BB or CC? Ask me anything, I'm always listening! Click here to read more Beauty By Brianne. Let me know how the CC Cream works for you! Thanks for the tag Susi! I LOVE it...The post will be coming out this week! Would you recommend any of these for use with sensitive skin or with Rosacea? The all natural brand, Boscia, makes a BB cream that is oil free, excellent for sensitive skin, and treats hyper-pigmentation- AKA rosacea. This BB comes in three different shades so you can find the perfect match! If you're looking to seriously treat and correct your rosacea, try out Origins Mega Mushroom Line. They have a cleanser, serum, and moisturizer to soothe and calm the skin. My clients love it! Love my BB cream...and now I want to try the CC. Thanks for all the info! I've never tried the BB brand before, but it sounds interesting. Thank you so much for sharing with Saturday Spotlight. Enjoy the rest of your week, and hope to see you at the party again soon. Great information! I'm always looking for something for my pale, dry skin! Ha! :) Have a wonderful weekend!